Universal Pictures will release Steven Spielberg's groundbreaking classic "Jurassic Park" in 3D on April 5, 2013. With his remastering of the epic into a state-of-the-art 3D format, Spielberg introduces the three-time Academy Award-winning blockbuster to a new generation of moviegoers and allows longtime fans to experience the world he envisioned in a way that was unimaginable during the film's original release. 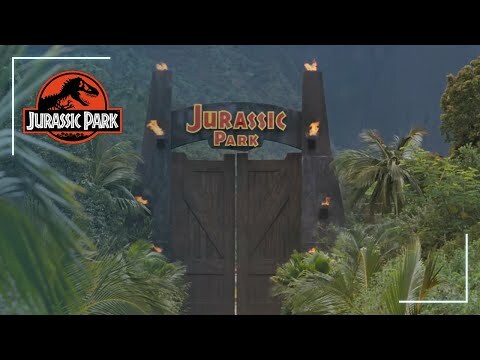 Starring Sam Neill, Laura Dern, Jeff Goldblum, Samuel L. Jackson and Richard Attenborough, the film based on the novel by Michael Crichton is produced by Kathleen Kennedy and Gerald R. Molen.